We all have them, moments in matches where the pressure builds to a significant point. Sometimes the point can be the difference between taking a lead, winning a game or even winning a match, sometimes turning from losing to winning momentum. The question is how do you treat these points? The same as other points or differently? And how do you go about preparing yourself to win when the point bears a lot of value? Well that's the topic of today's blog! What serve to do in pressure situations? It's one of the world's fastest reflex sports, involving the making of decisions in fractions of a second repetitively during a point. 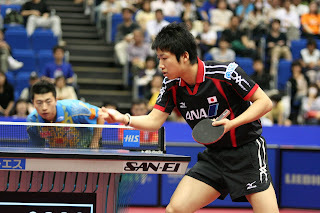 This blog will focus on ways you can help improve your reaction speed in order to benefit your table tennis. 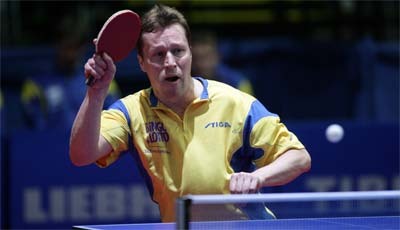 Be sure to check out more for tips and advice on improving your table tennis at The Coaching Blog. Servomechanism: The reason service practice is vital! 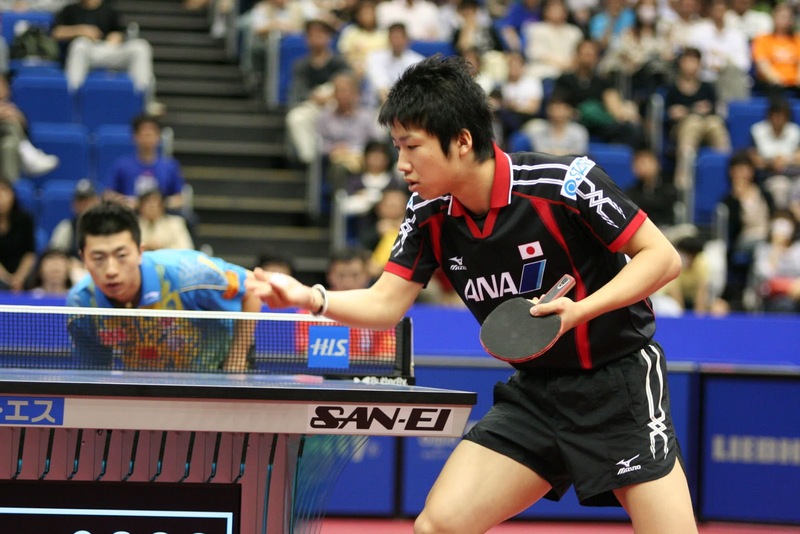 In any competitive sport at higher levels the main goal is to play well and to win in competition and table tennis is no different. One of the things which can often be overlooked when training to become a good player is an adequate amount of match practice and tournament play. If you aren't putting yourself into match situations then it is going to be difficult to learn how to win and gain important experience. This blog is going to briefly go over what kind of matches you can use to help develop your game. 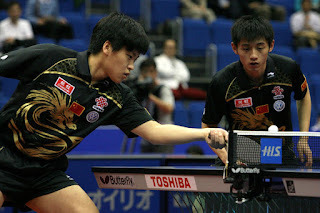 I have been deliberating on this topic for quite a while, so my apologies to Javier Chong who asked me if I could write about useful tactics for playing doubles. Fortunately doubles has always been a strong point for me as I tend to work well in a team pairing and also being left handed I developed fairly strong serve receives. So off the back of my silver medal in the New Zealand Open Men's Doubles event with Adam Hugh, here are some tactics for making the best performances in doubles! 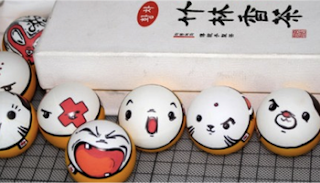 It's been over 2 years now since the plastic ball was formally introduced into competition and, like most players, I have come to accept the new ball and continue on with playing. Most of my quarrels with the ball have been diminished but there is one which comes back to sting me over and over again. 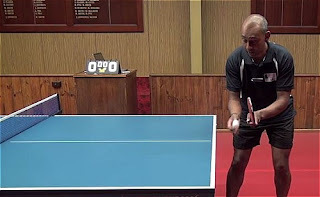 Humidity is probably my biggest pet hate when it comes to table tennis, that feeling of hopelessness in humid conditions when the ball constantly fails to make any kind of quality contact with the rubber at all. As a 5th ball attacker, moisture is my biggest enemy when trying to make a good quality heavy spin opening. Table Tennis University Back Online! It was one of the most solid online educational resources for table tennis in its day and now Table Tennis University is back. 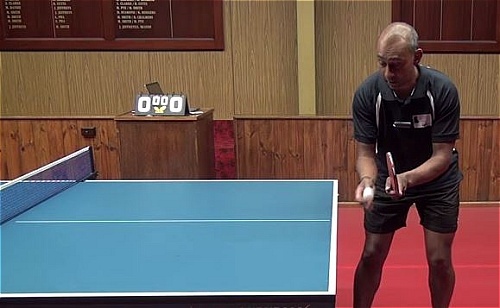 You can SIGN UP at no cost and get access to the Mastering Basics course absolutely free (usually $97) which features 12 segments on the basic techniques and skills of table tennis. 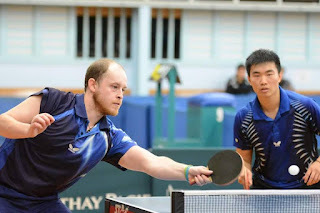 We all train hard and build physical strength and skills in our sports (for us table tennis) but what sets players apart and makes them great? 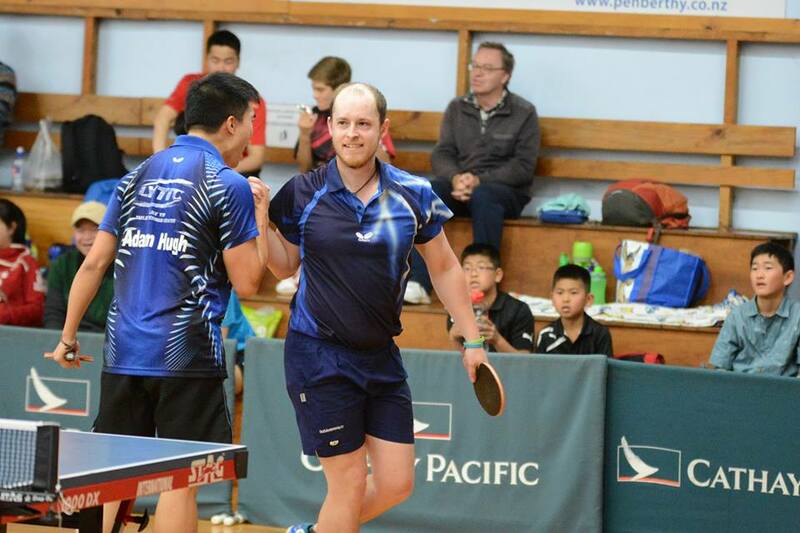 I recently played a handful of tournaments in New Zealand and by the end of it I probably couldn't have been any more disappointed in myself for how things went. I struggled to adapt to the playing conditions and after the first couple of tournaments I was more than a little frustrated at how things had gone. This all served to metaphorically scold me in a lesson which most people take for granted. The role of attitude in becoming an athlete. Hopefully writing from my own recent experiences can help some of you relate to the situation.